There were 2,598 home sales in the Montreal CMA last month, delivering the best January figures in 8 years. Greater Montreal Real Estate Board says the 13% increase in sales year-over-year resulted from increased sales in all 6 of the main areas of the CMA led by a 31% rise in Saint-Jean-sur-Richelieu, and a 22% rise in the South Shore. Condos were the best performers with a 19% increase in sales year-over-year while plexes were up 15% and single-family homes gained 10%. Inventory tightened 14% to 25,268 available homes. “There are fewer and fewer properties for sale in the Montréal area and demand remains strong. 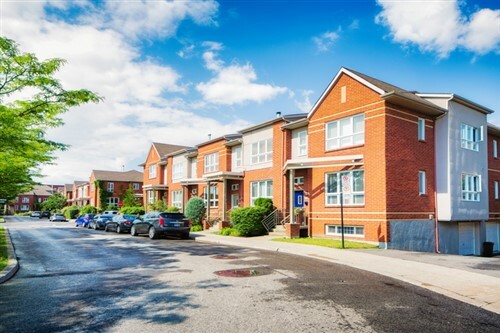 As a result, the resale market is, generally speaking, more advantageous for sellers,” said Mathieu Cousineau, President of the GMREB Board of Directors. The median price was up 6% to $307,250 with condos up 3% to $244,750, and plexes up 8% to $495,000.